- Wind and cockatoo resistance. 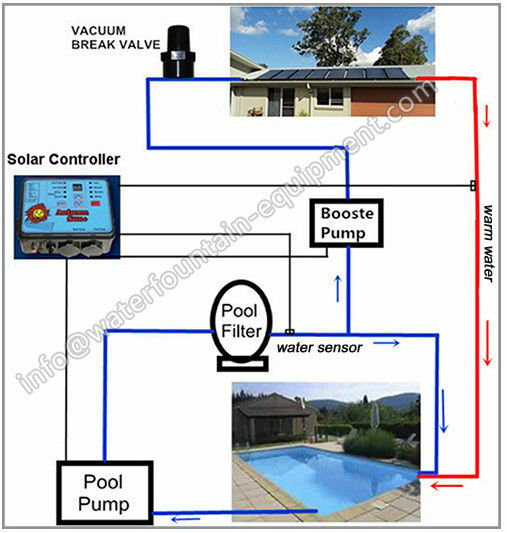 This system allows you total freedom to enjoy your pool. Without having to anually turn valves on and off. 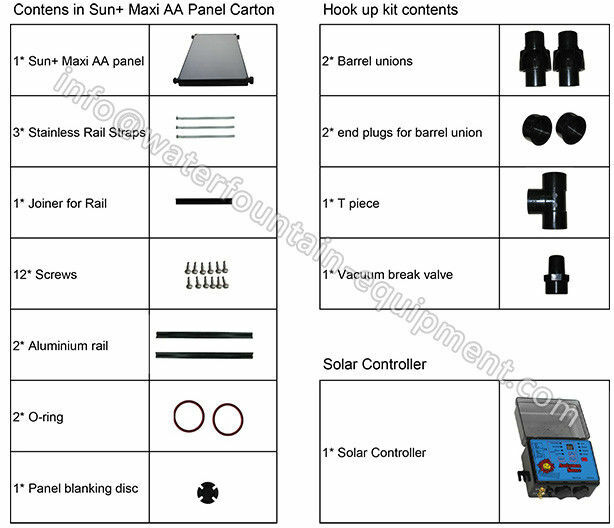 Sun+ panel can be installed on any roof or racked.